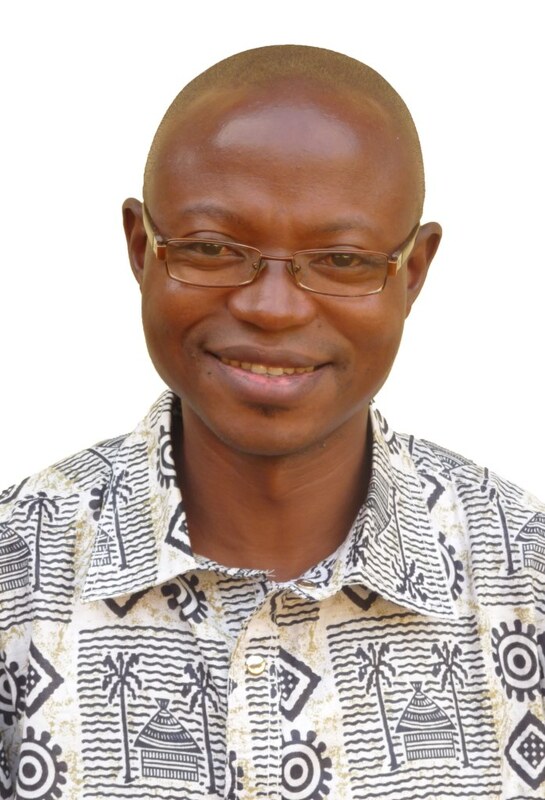 I’m Evans K. Chama, Zambian, and member of the Society of the Missionaries of Africa. I’m currently based in Brussels, Belgium. Before that I worked as missionary in Democratic Republic of Congo, precisely in Kinshasa and Goma. I enjoy writing! So far I have written two books: We fought wrong fight and A woman like mum. I have also contributed a number of articles to The Southern Cross, a Catholic weekly in South Africa. I believe in humanity. Every person, given the right conditions, is capable of giving birth to the best of one’s humanity. That is why I consider the fight for social justice as a struggle to create conditions that liberate and allow the human spirit to excel to its heights. I identify myself with the words of Terence: “I am a human being, and thus nothing human is alien to me.” It is, indeed, human to let oneself be touched by what is happening to another person. That is why promoting our single humanity is something that naturally belongs to a human person. I also believe that every tradition, religious or cultural, has a mine of resources to enable a human person to bring out the best of his humanity. That is the single world project that should keep us all busy. And that is exactly my intention in starting this blog: http://singlehumanity.com/. I lay my brick, and I wait for yours, so that together we can build our common humanity. Yes, this is our space where we can act together in favour of our common humanity. If you have a story, a reflection, a proverb, a testimony or a picture that can encourage others to rise and act in favour of our single humanity, this is the place. Note: the book A woman like mum is available for sale at the Provincial House in Woodlands, Lusaka. Where faith and culture meet of don’t meet. 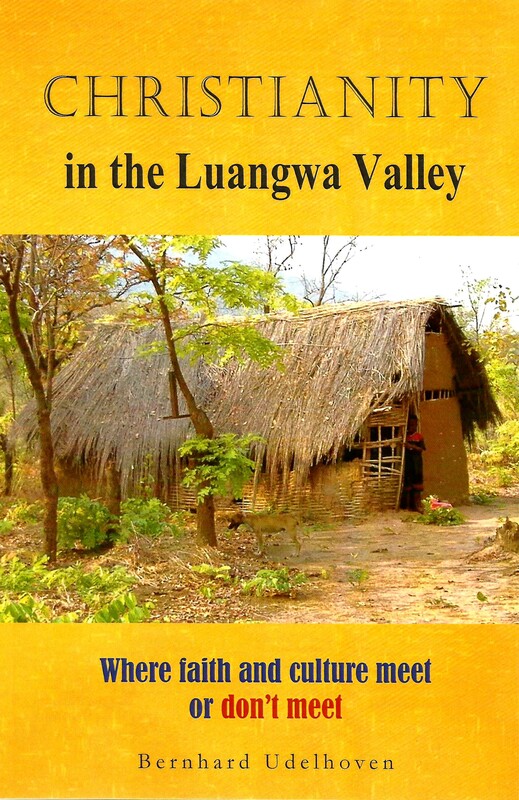 What does the Christian faith offer to people in the remote Luangwa Valley of Zambia? How does it link up, of not link up, with their values, life-experience and knowledge of God and the unseen world? The first Catholic missionaries opened a mission station in the Luangwa Valley in 1904, but they left the valley barely seven months later. They had found greener pastures elsewhere. Within the next 100 years of evangelisation, the valley had witnessed periods of renewed impetus, but the social, cultural and religious coordinates of people in the valley found only few considerations in the pastoral plans of the established Church. For many pastoral workers, the valley was conceived as a difficult place, backwards, and left behind. Now people of the valley are themselves asking questions to the Church. The answers given to their questions should be significant for the approach to Christian evangelisation far beyond the valley. 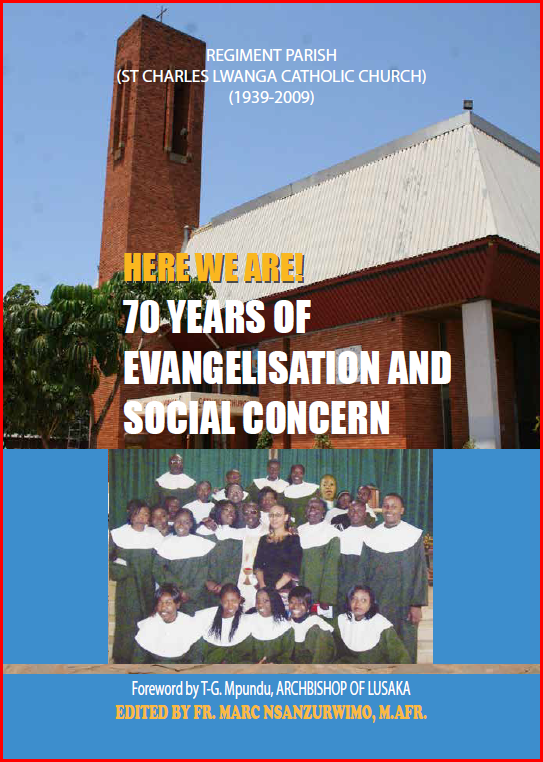 This study into the significant social and religious coordinates of people in the valley was commissioned by the Catholic Diocese of Chipata in search for a contextualised pastoral approach. 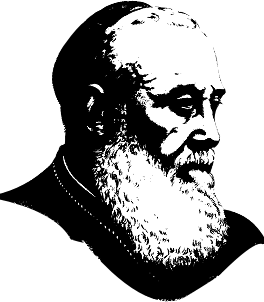 Marc Nsanzurwimo is a member of the Society of the Missionaries of Africa (White Fathers) ordained in 1995. He was Parish Priest of Regiment Parish (2006-2009). Before that he served in Kasaba (1989-1991), Serenje (1995-2000) and Kasamba (2003) Parishes. He was Vocation Animator (2003-2005). 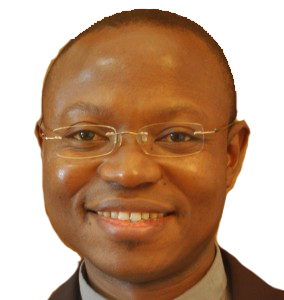 He holds a Doctorate in Mission Theology from Urbaniana Pontifical University, Rome. His other publications include: Facing the Challenge: Self-Sustainability for the Catholic Church in Zambia (2003); Echo of the First African Synod: New Look of the Ordained Ministry (2008); The African Participation in the Intercontinental Mission: A Gradual Awareness of a Shared Responsibility (2012); The Funeral in Zambia, with Particular Reference to the Lala People of Serenje: An Inculturation Perspective (2012). He is currently a staff member at FENZA (Faith and Encounter Centre Zambia) in Bauleni, Lusaka. His books can be purchase from the author. Please, leave your particulars using the space “Leave a comment” below. 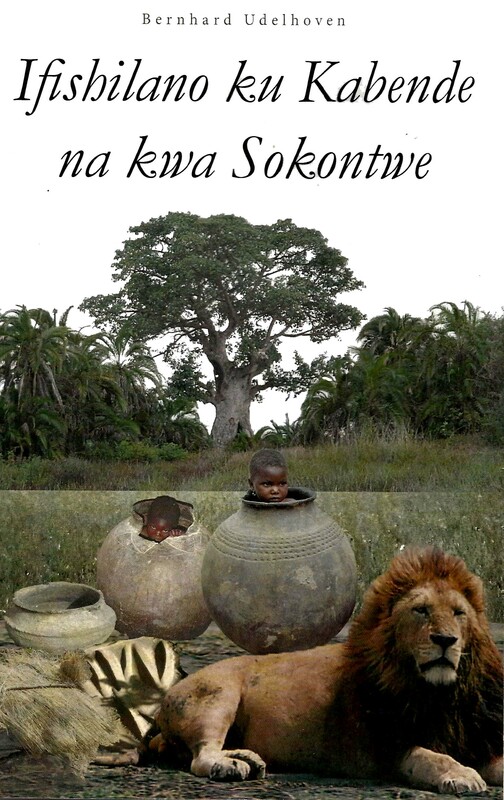 Printed by Mission Press, Ndola, Zambia, 121 pages, 2013. 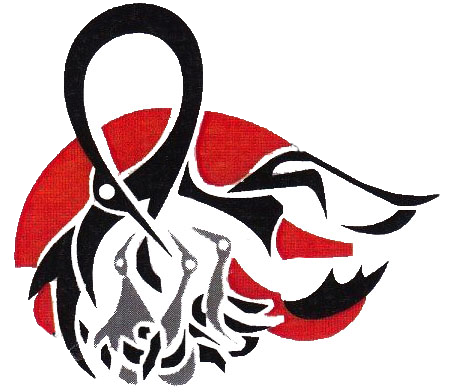 Mission Press is a religious institution, an initiative of the Conventual Franciscan Friars in Zambia that specialises in printing, publishing and electronic media. At the moment Mission Press is the largest Christian NON PROFIT orientated printing and publishing institution in Zambia. Since its humble beginning in 1970, it has grown into a truly modern facility. This is possible because of the total dedication of all the Friars and workers at Mission Press during its 39 years of operation. It has never been easy for a religious institution to compete with professionals working in the field of mass media, it is even more difficult to achieve and maintain a leading role in such fields. We can proudly say that Mission Press has managed to do exactly that, be it in terms of state of the art equipment, highly competitive quality production and value of its message. Mission Press is wholeheartedly committed to fundamental Christian values in promoting social justice and respect of human rights. 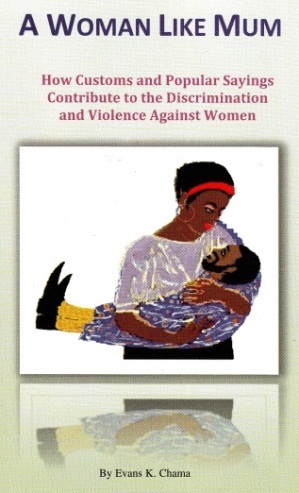 Some time this year Serge presented on this blog my book: A Woman Like Mum, which is the second book after We Fought Wrong Fight, published in 2008. He asked me if there is another book coming, to write a few lines about it. Indeed, another one is coming and I want to present it here. The working title is Rule of the Boorish. 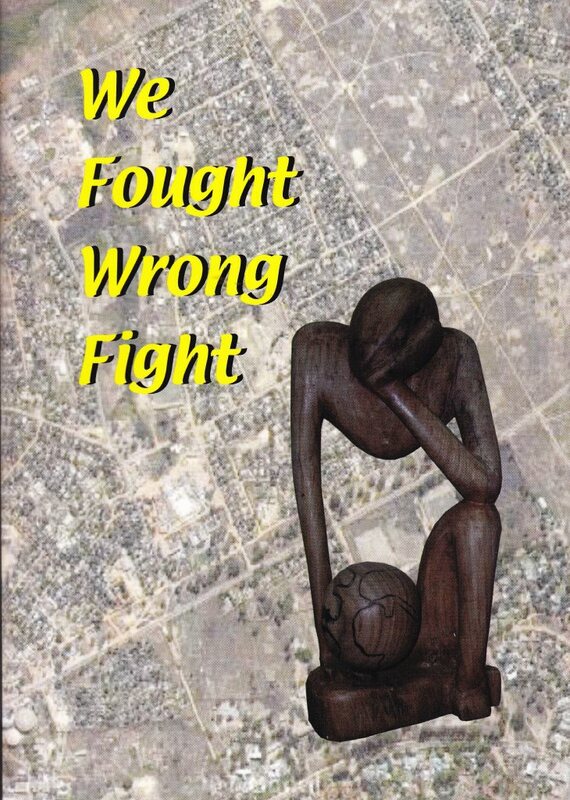 In this book I reflect on some elements that constitute our democracy in Zambia, concentrating especially on abuses, misconceptions that keep our Democracy immature and barren. There are five chapters. In the first chapter I pose a question: Is Democracy the system of government best suited for Zambia today? We would also say, are Zambians ready for democracy? 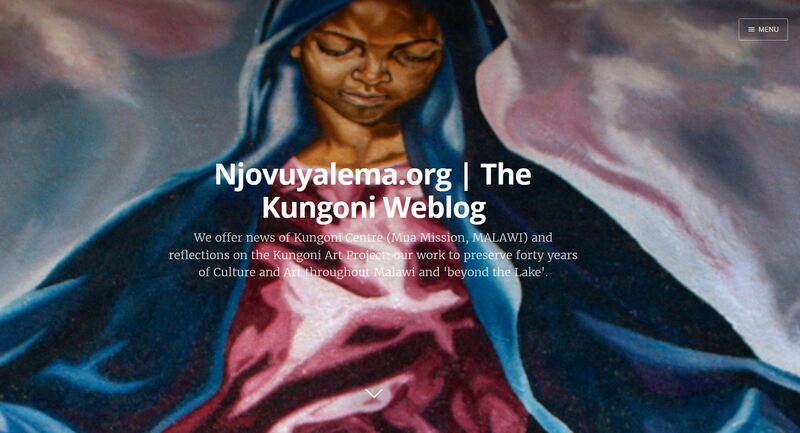 Here I make some reflections on events or cases that have made and are still making mockery of our democracy, from the point of view of politicians and also from that of the Zambian general public. The second chapter, The sickness of our democracy, deals with our today’s crop of politicians, formation of political parties, Elections, Candidates, Campaigns, and voters: how do these elements, as we experience them in Zambia, render our democracy a sham? Tribes as chronic Ulcer of Zambia, in this third chapter I dare to accuse our tribal identities as a rot in our democracy. The tribal organisation and its dynamics are an opposing force to national identity, and certainly do not render a good service to democracy. Here, I tackle also the question o f tribalism. The fourth chapter: Perhaps It’s Time to Say Goodbye to Chiefs. Traditional authority is one institution that feeds on tribal identity and sometimes opposed to democracy by its character and manner of operation. Thus, either this institution accepts a thorough transformation or loses its place in today’s society. In the fifth chapter I deal with something a bit off the line of democracy, Development. Here I propose a perspective of development in which everyone finds one’s place regardless of the work, business involvement or place. It is a people-propelled kind of development, and not the one brought by the government and often from without. Here, the government has only the role of facilitator, animator and motivator. Hence, it is not development or economic growth known only by intellectuals on paper but rather a development in the life of the people themselves based on local resources both material and human. By the Rule of Boorish I am essentially proposing a forum, a debate, on our democracy in order to shape it ourselves in the manner that it answers our Zambian needs. With such background, I feel great liberty to throw out ideas without much inhibition for it is all about soliciting debate and exchange of ideas. Well, Serge, this is the book project I’m working on. I cannot say when it will come out for there is still a rework to be done and as well as finding the funds for publishing.